Since 1997, A Shade of Perfection has been offering the highest quality window treatments from South Georgia to North Florida. We combine a consultative approach with a low pressure sales process to provide the best solution to your custom window covering needs. Simply put, our purpose is to provide the product and service to customers throughout South Georgia and North Florida. We have a wide variety of custom window covering products, each available in a range of pattern and color options. 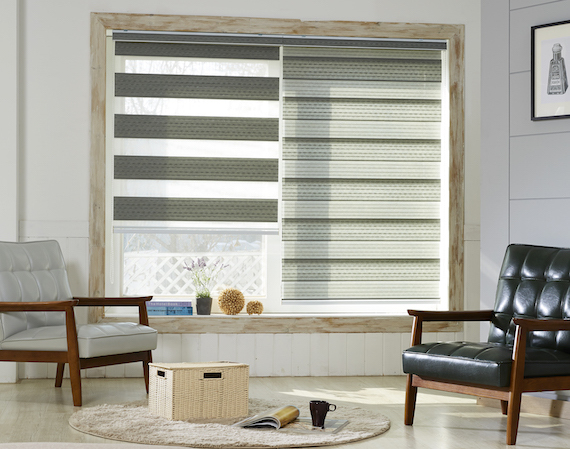 Our major product lines are: wood blinds, vertical blinds, roller shades, and shutters. We also offer motorized window coverings for the highest degree of comfort and convenience. A Shade of Perferction offers free in-home consultations for customers in Valdosta, Thomasville, Moultrie, Hahira, Nashville, Lakeland, Quitman, Adel, Pinetta, Madison, Jasper, and Live Oak.